DESIGN X SABER is a Y Studios project inspired by the iconic Star Wars lightsaber and some of Y Studios’ design heroes – Zaha Hadid, Charles and Ray Eames, Issey Miyake, Edith Heath and Dieter Rams. 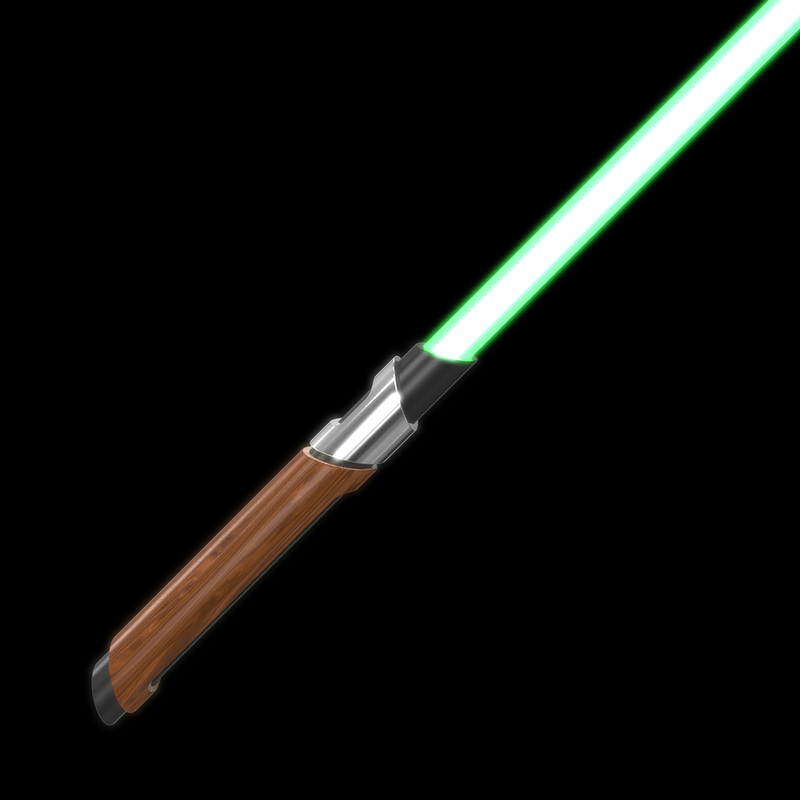 It envisions what a saber would look like if Y Studios and our design heroes designed it. 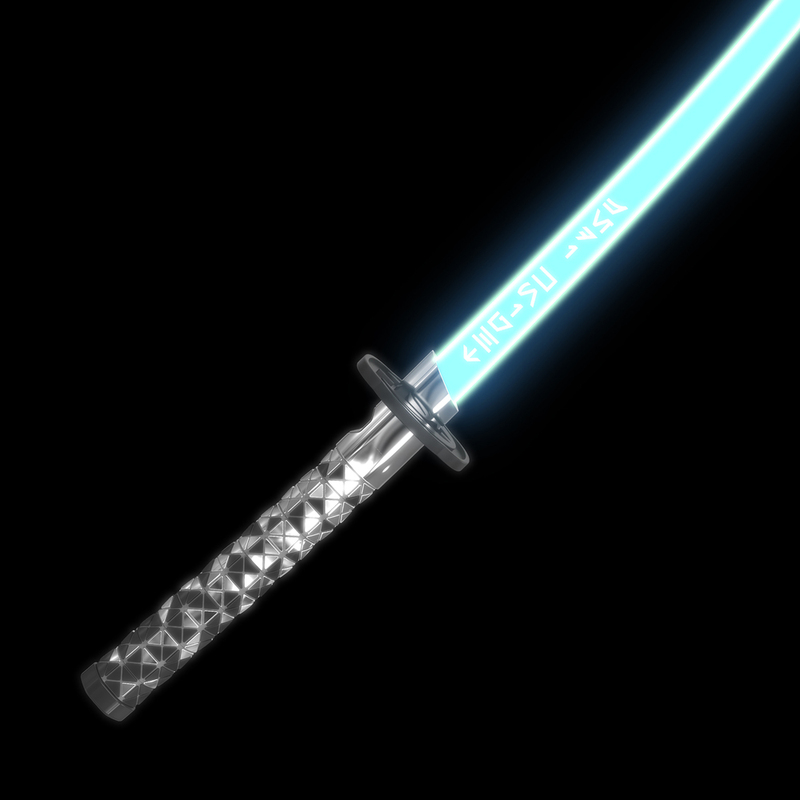 All sabers featured in DESIGN X SABER are designed by Y Studios. This is our homage to them. The project is presented in a series of six episodes featuring one designer per episode, and a short documentary (below) that shows the idea and process behind the work. Learn more about each saber by clicking on any of the saber pictures below or check out all the videos here. 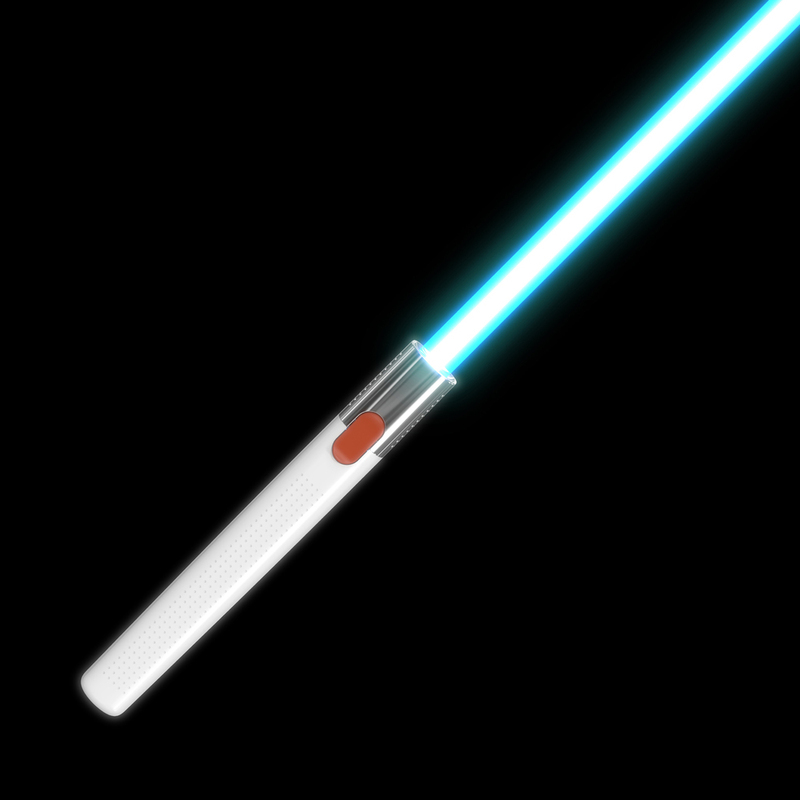 All sabers are designed by Y Studios and inspired by our design heroes. This project is our homage to them. Y Studios makes no claim of ownership over any trademarks, designs, language, logos, campaigns etc. not originally created by us. All logos, images, photography and other copyrighted materials that are not created by Y Studios belong to the entities that own them. They are shown on this project under the doctrine of fair use. This site is not endorsed by Lucasfilm Ltd., Twentieth Century Fox or The Walt Disney Company, and is intended for entertainment and information purposes only. The official Star Wars site can be found at www.starwars.com. Star Wars, the Star Wars logo, all names and pictures of Star Wars characters, vehicles and any other Star Wars related items are registered trademarks and/or copyrights of Lucasfilm Ltd., or their respective trademark and copyright holders. All original content of this site, both visual and textual, is the intellectual property of Y Studios LLC, unless otherwise noted.